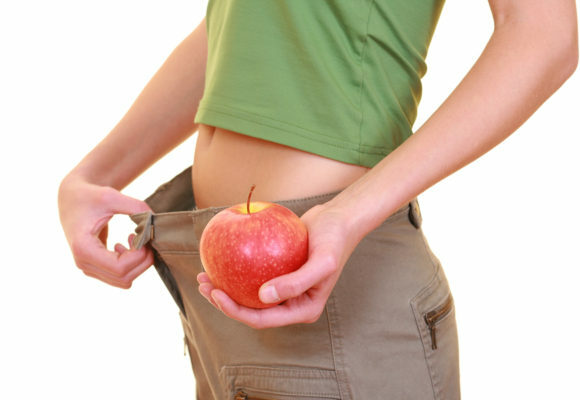 As you lose weight, you’ll notice that the pounds fall off fairly quickly at first. While this is an excellent boost to your self-esteem, it just makes it all the more frustrating when you hit a weight loss plateau. Many people experience the dreaded plateau, where their diet which had previously been working wonders suddenly isn’t getting the job done. It’s easy to say forget it and then have a slice of pizza, but don’t give up quite yet; beating a fat loss plateau is actually easier than you think. 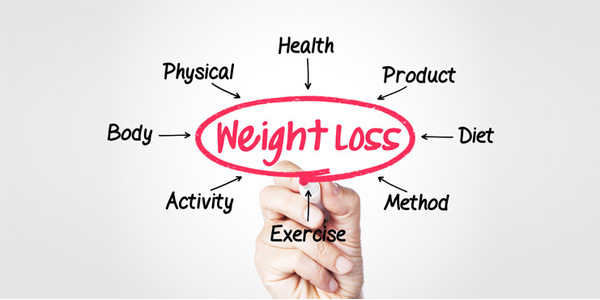 With a little bit of dedication and a solid weight loss plan in place, you’ll beat back that awful fat loss stagnation and resume shedding the unwanted pounds. As with any weight loss plan, diet is the name of the game. 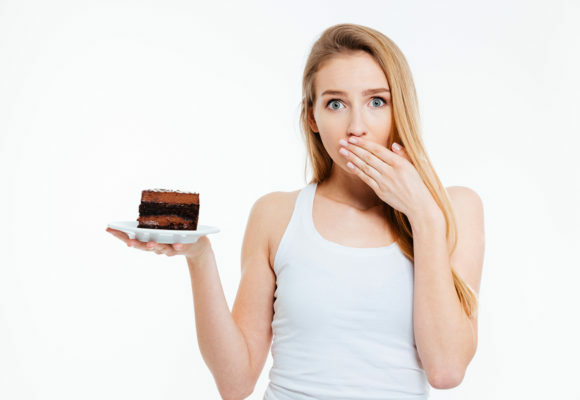 We’re not saying starve yourself (it’ll have more negative than positive effects, trust us), but paying attention to what you’re putting in your body can make it oh-so-obvious why your weight is staying the same. While a calorie in, is the same as a calorie out, and calorie counting is a very effective strategy, what you eat, also matters. For those who get stuck in a fat loss plateau, one of our very first suggestions is to cut carbs. Cutting carbs out or severely cutting back will increase the production of ketones, which are proven to help the body naturally burn fat. Without the carbs to latch on to for energy, your body will instead start burning the fat that’s just laying around, causing your weight loss to resume. If a diet isn’t working (or not working in the time frame that you’d like it to), consider upping the frequency or the intensity of your workout. Note that we said ‘or,’ as we wouldn’t recommend doing both at once. Changing up your workout frequently, in one aspect has the same effect that members of CrossFit swear by. It will confuse your body and cause it to work harder to kick the fat off. While upping the intensity and the frequency of your workout will cause you to burn more calories and effectively lose weight, you might find that the strain it puts on your body won’t feel good at all. Take it one step at a time, and you’re sure to see results. If you’re going for a diet renovation or a workout boost, the one thing you want to focus on above all else is quality over quantity. Your body isn’t able to function correctly without the proper vitamins and minerals, and one of the reasons it can plateau in a fat loss plan is because it is not adequately nourished. Changing a diet is a permanent lifestyle change, and nothing helps kick start it better than a fat burner shot. With a sudden boost of vitamins and minerals, your body will be able to work harder at kicking the pounds off without making you feel like you’re suffering. Beating a fat loss plateau isn’t hard, but it does take effort – so why not start with a full tank (of vitamins, that is)?